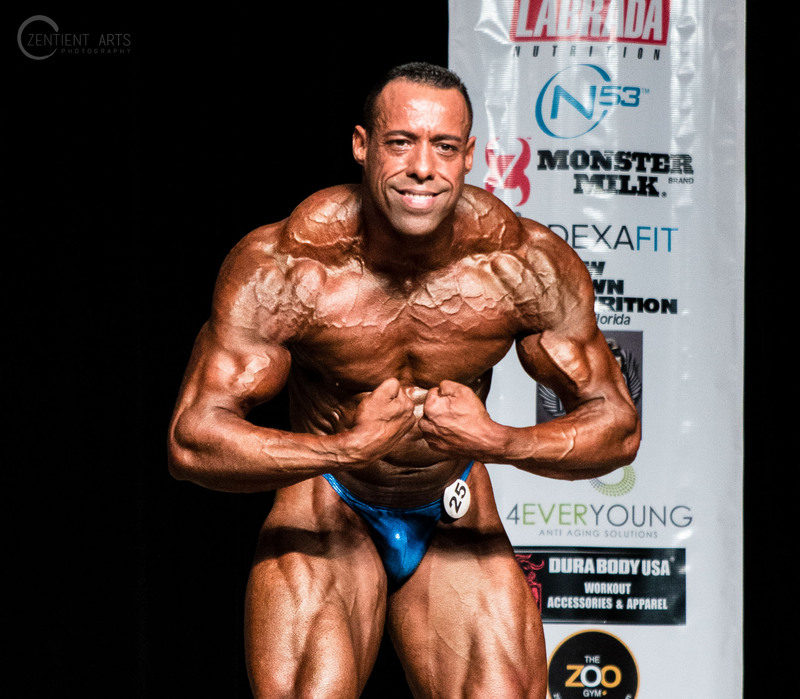 My Trainer Joe Wins at the 2016 NPC Dayana Cadeau Classic. 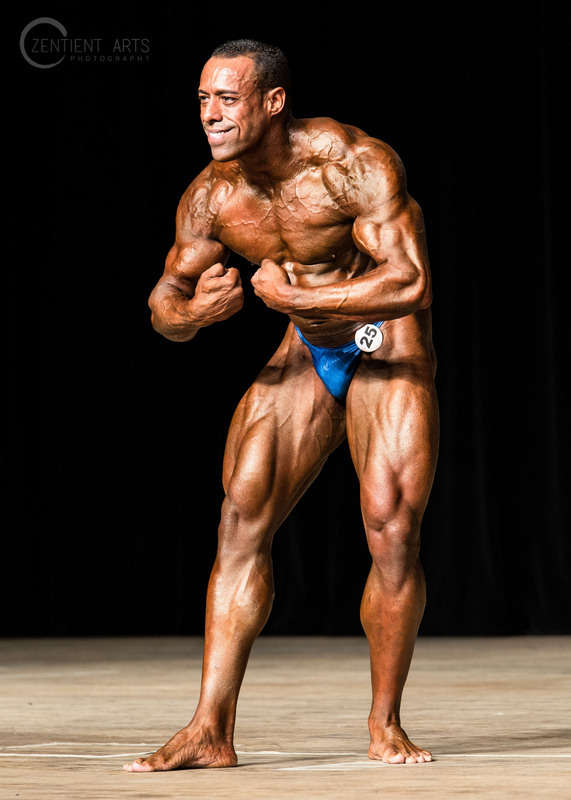 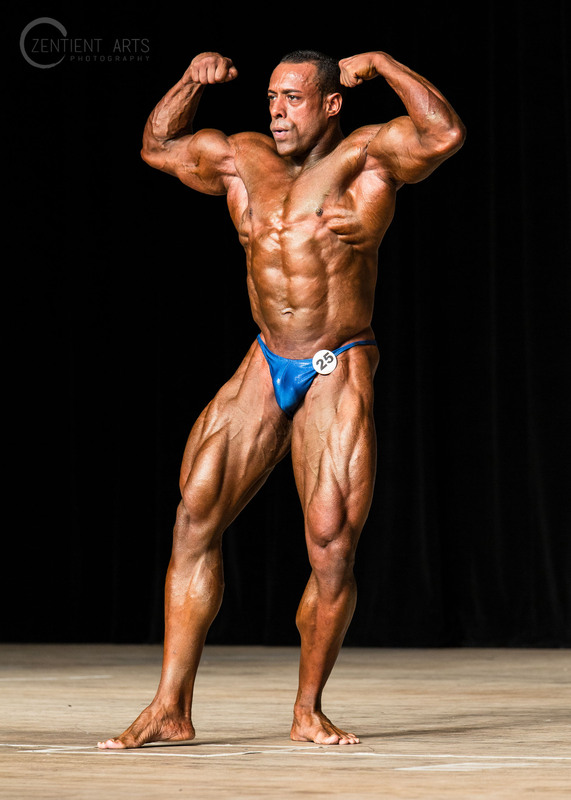 Joel Paret won 2nd place in Masters over 40, and 4th in open light heavyweight for Men’s Bodybuilding. 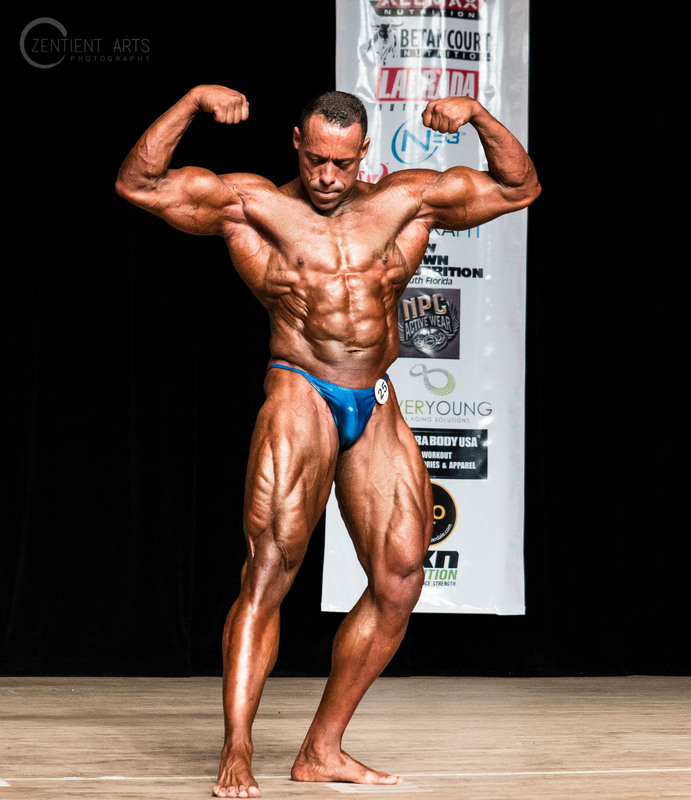 Welcome to the 8th Annual of NPC/ IFBB Dayana Cadeau Classic Show. 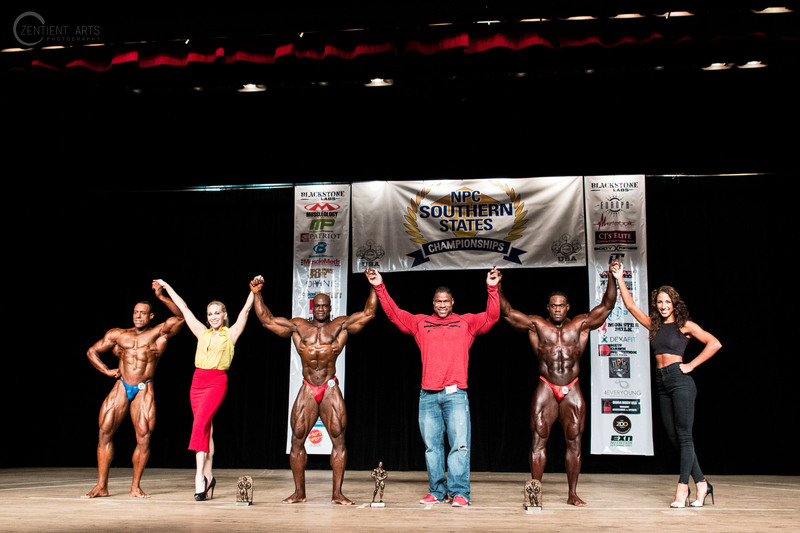 Each year better this year we having more Athletes NPC & IFBB. 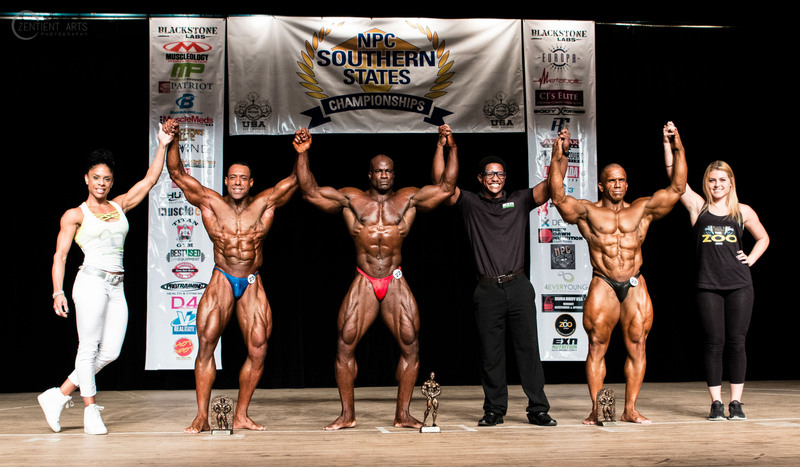 We inviting you to come supporting those Amazing Physique. 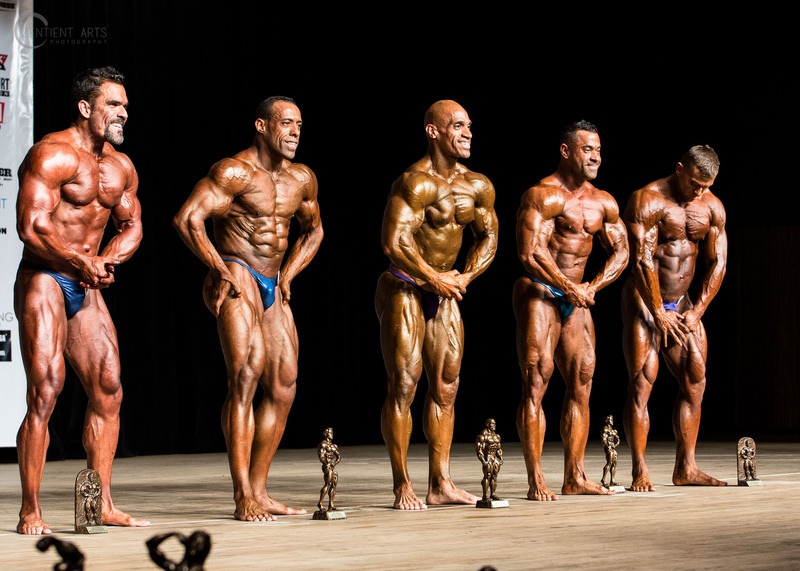 This year is full of surprises, prize and Goodies for everybody! 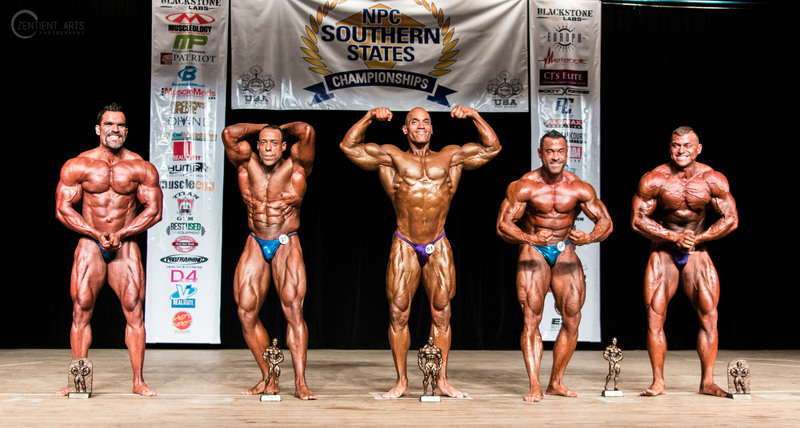 My Trainer Joe Wins at the 2016 NPC Ruby Championships. 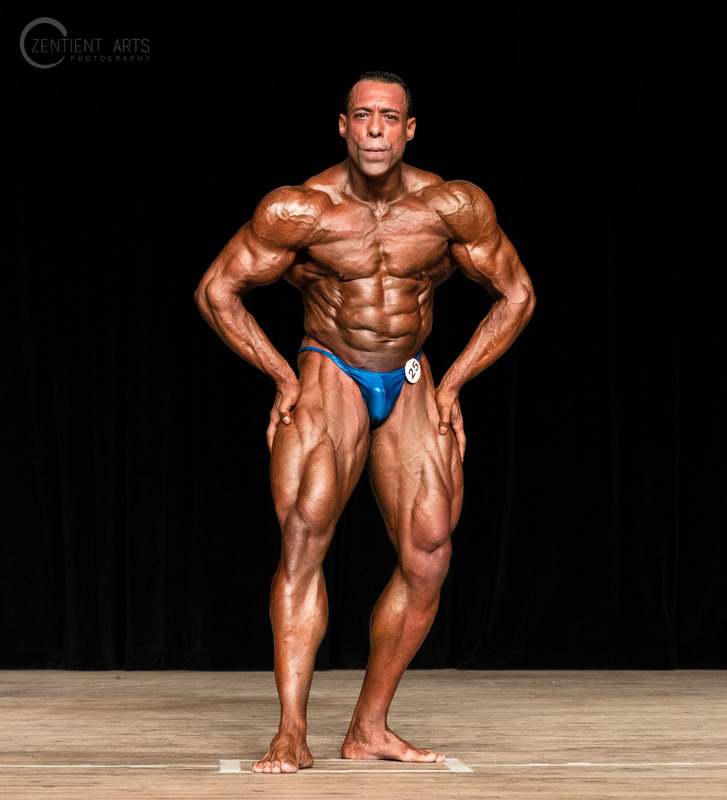 Joel Paret won Masters over 40 and in light heavyweight for Men’s Bodybuilding. 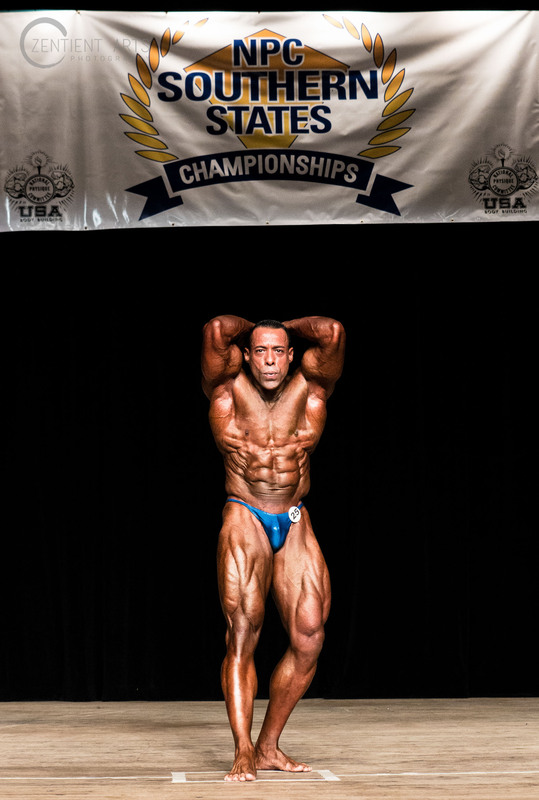 My Trainer Joe Wins 2016 NPC Precision Fit Body Championship. 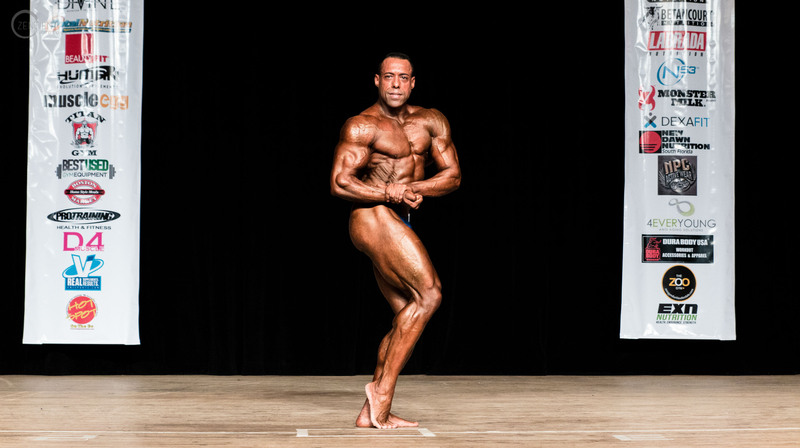 Joel Paret won light heavyweight, Masters over 40, Masters over 35, overall winner in Open Men’s Bodybuilding and is the overall winner in Masters Men’s Bodybuilding. 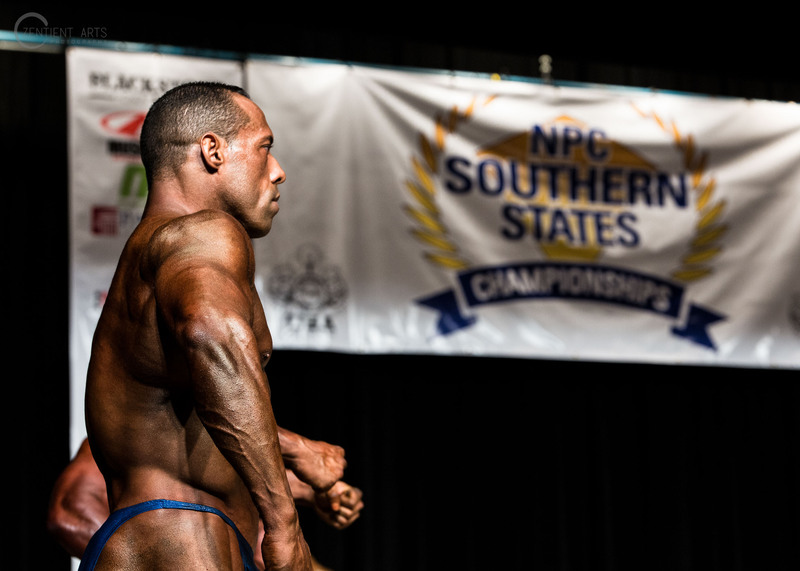 The NPC Precision Fit Body Championship is a NPC Sanctioned Bodybuilding, Physique, Figure, Bikini and Fitness Competition. 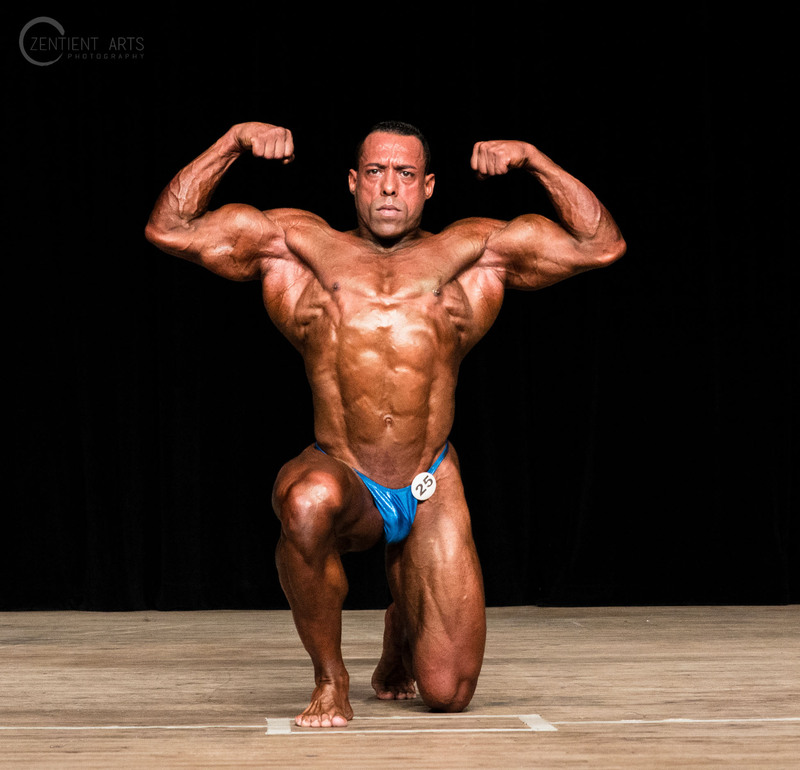 My Trainer Joe Wins 2016 NPC Treasure Coast Championships. 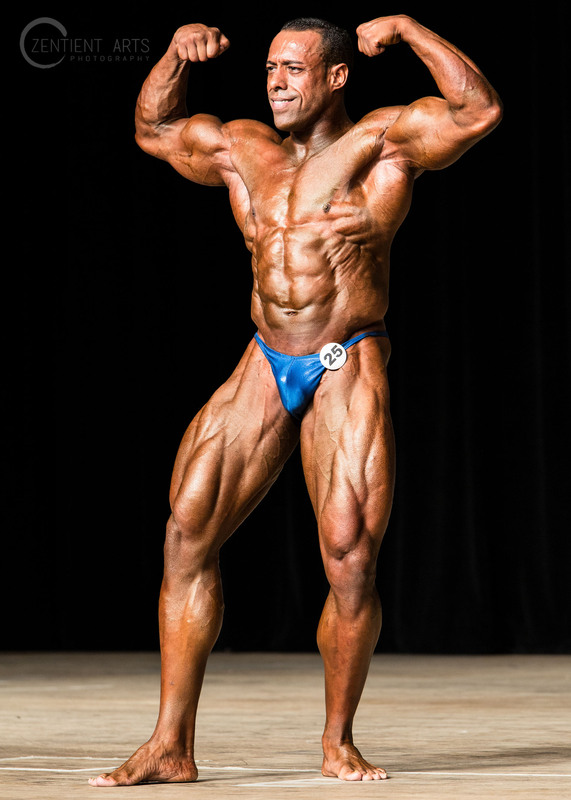 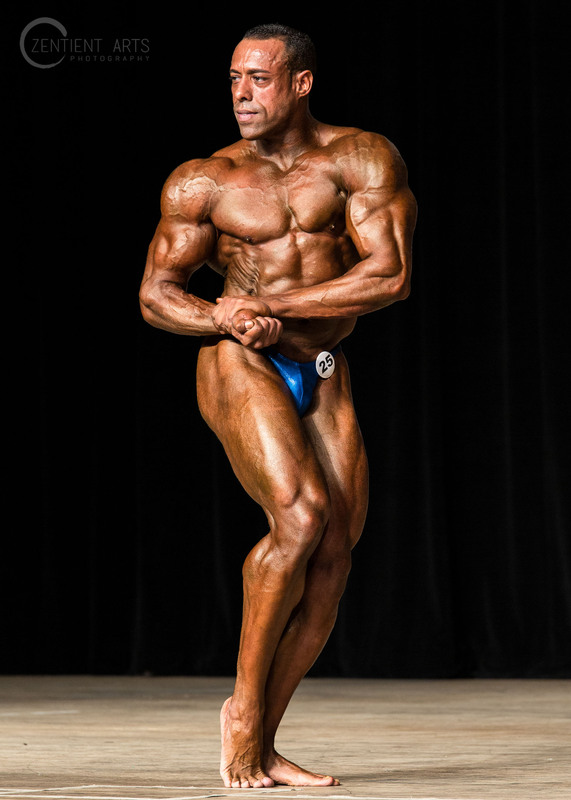 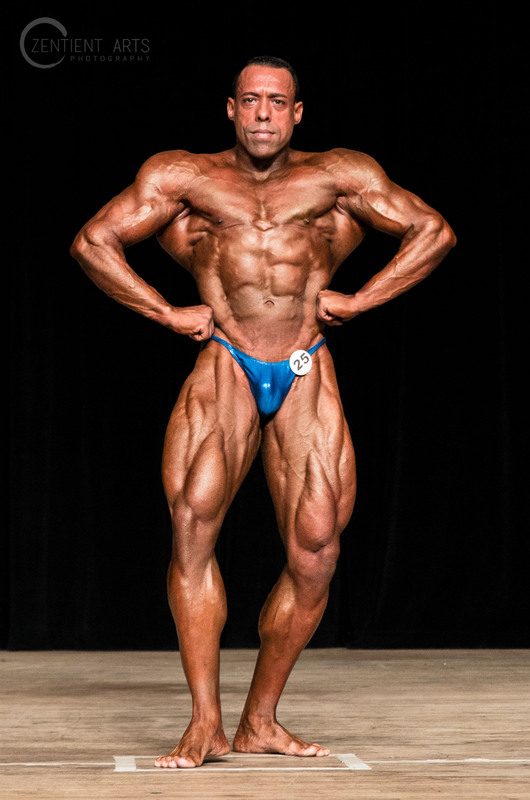 Joel Paret won light heavyweight, Masters over 40 and is the overall winner in Men’s Bodybuilding. 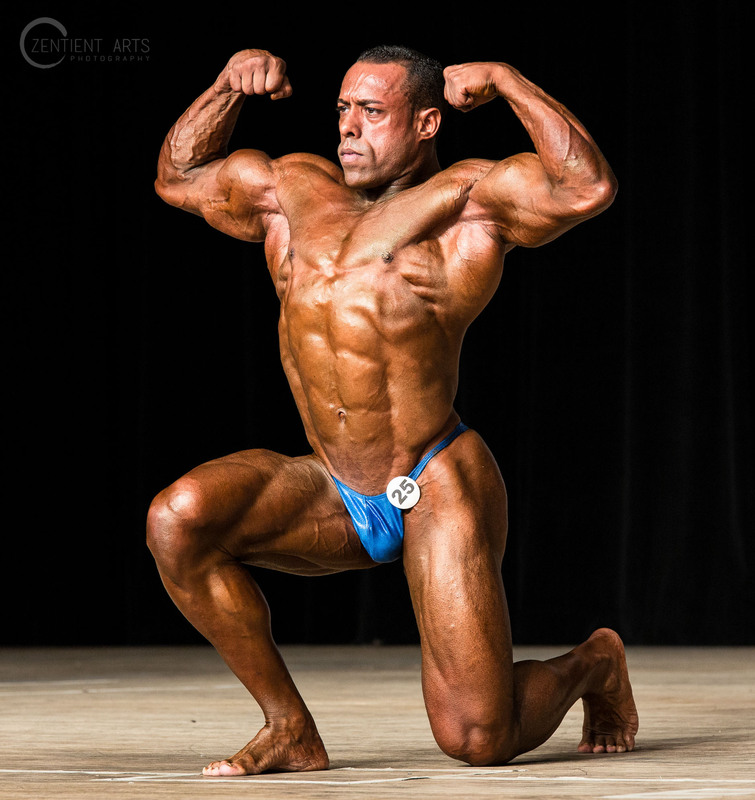 My Trainer Joe wins at the 2016 IFBB / NPC Tim Gardner Tampa Extravaganza. 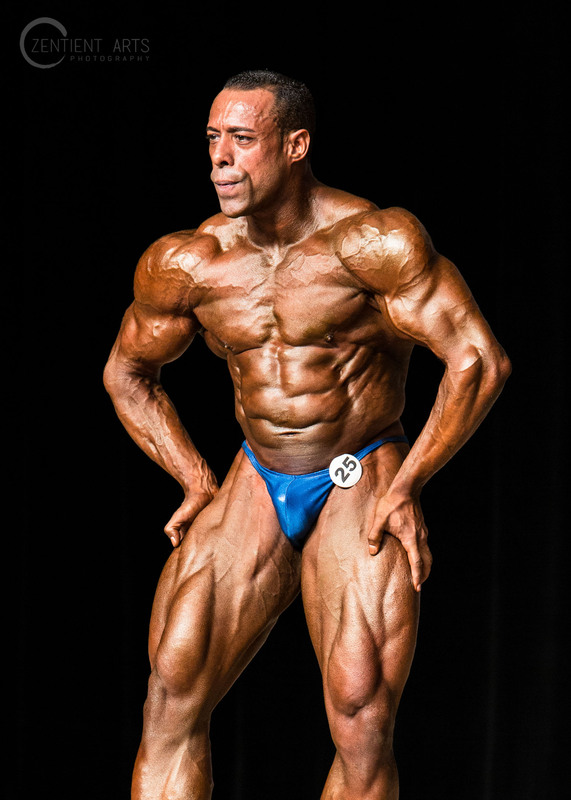 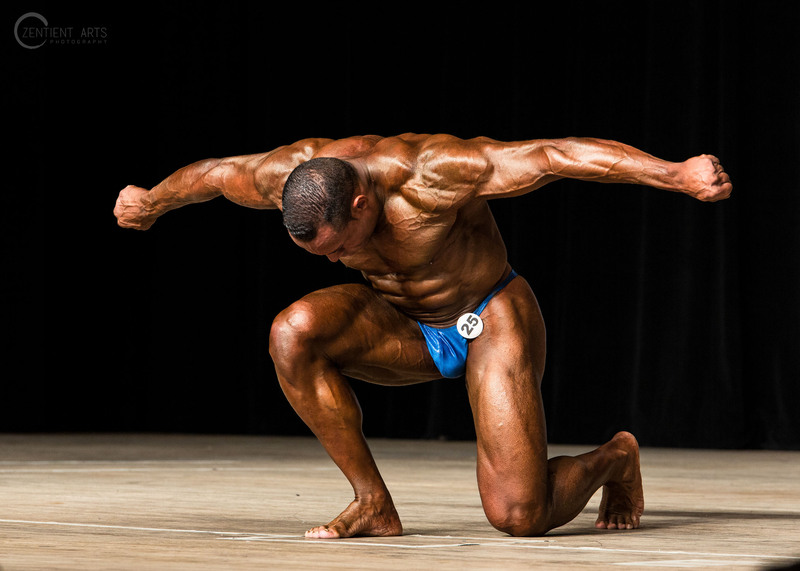 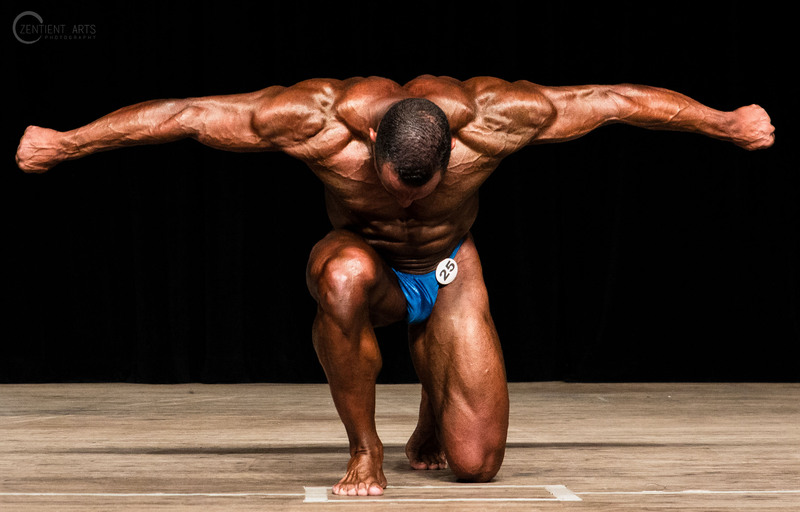 Joel Paret won Masters over 40 and second place in light heavyweight for Men’s Bodybuilding. 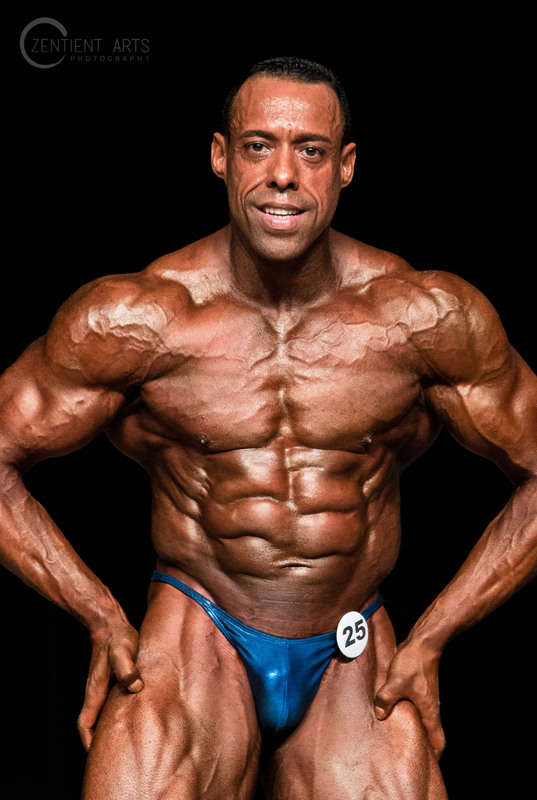 My Trainer Joe Wins 2016 IFBB-NPC Prestige Crystal Cup. 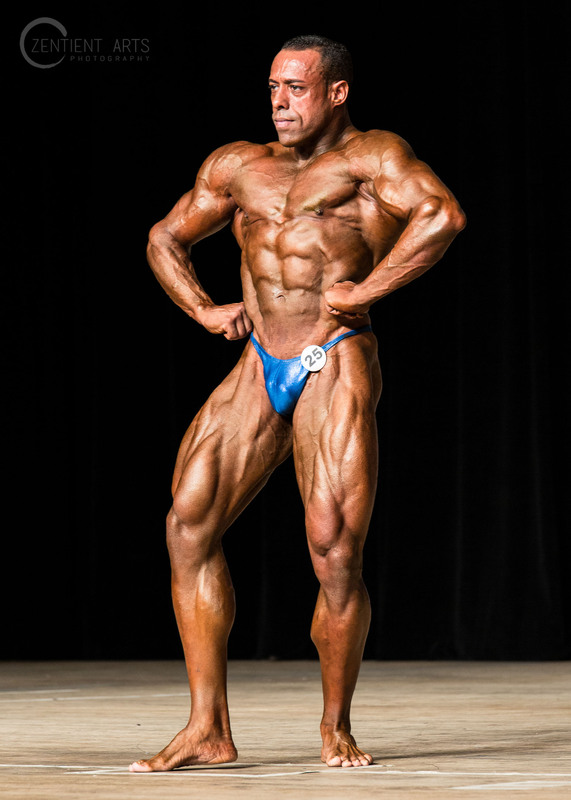 Joel Paret won light heavyweight, Masters over 40 and is the overall winner in Men’s Bodybuilding.